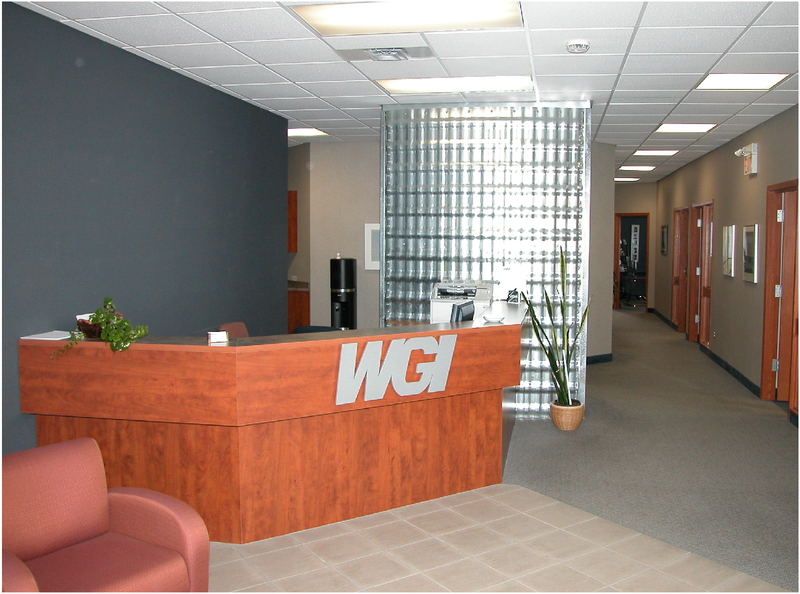 WGI Westman Group Inc is a dynamic entrepreneurial group of companies composed of Meridian Manufacturing Inc, Behlen Industries LP, Westman Steel, and Canada Culvert. 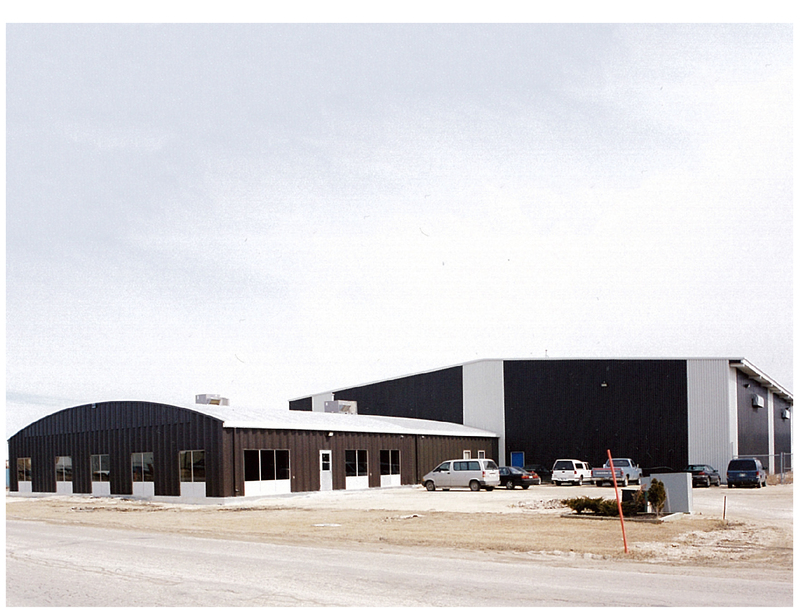 The Westman Group operates manufacturing, sales and distribution facilities in 29 centers in Canada and the US, maintains dealer networks across North America, and has a worldwide customer base. Their head office was in need of an update. A new reception area and office area include accent walls painted in deep earthy tones giving an inviting and peaceful feel. A translucent glass block wall lets light flow through to the hallway while at the same time creating a much-needed focal point.